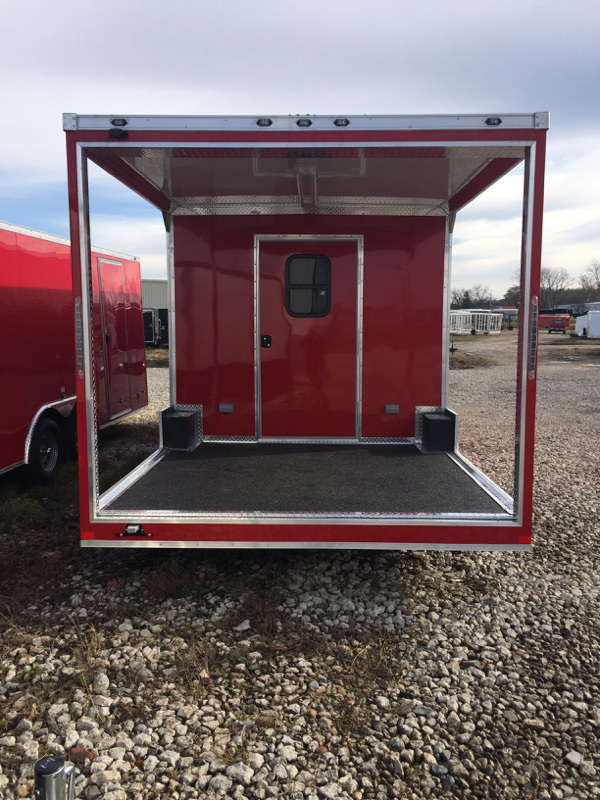 If you’re looking for the best Concession trailer’s on the market, Miska Trailers has an excellent selection to choose from. 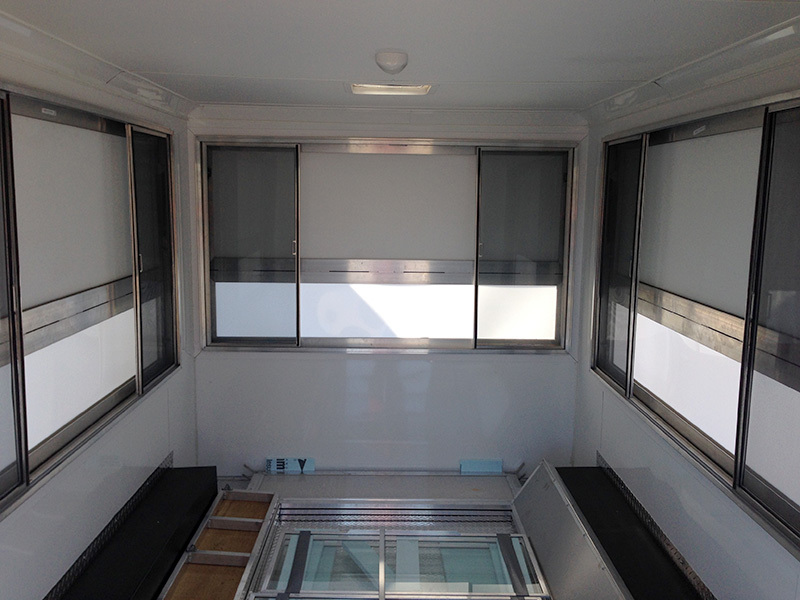 Whether you need a small single axle , single-window trailer, or you’re in the market for a Custom tandem model with an enclosed kitchen and a screened-in porch, we have exactly what you need. 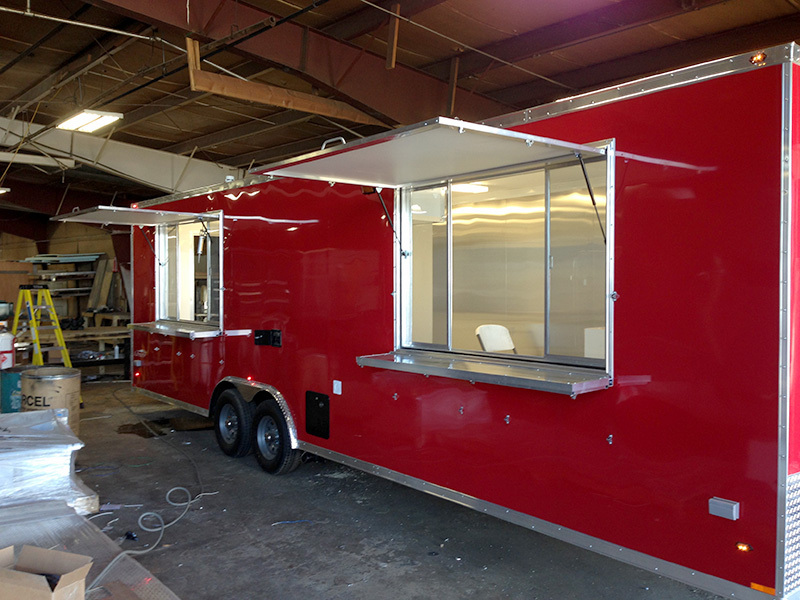 Miska creates each concession trailer to our customers specifications, our Sales team will work closely to build the right trailer at the right price making sure we have you covered to the last detail. 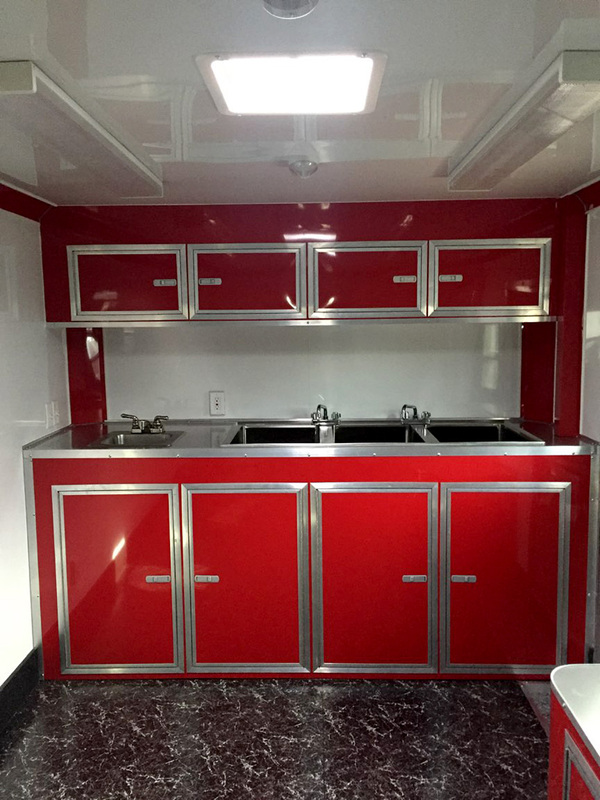 Our Concession trailers can be equipped with additional features such as heating and air conditioning systems, exterior fold-down serving shelves, convenient storage compartments, and insulated walls and ceilings. 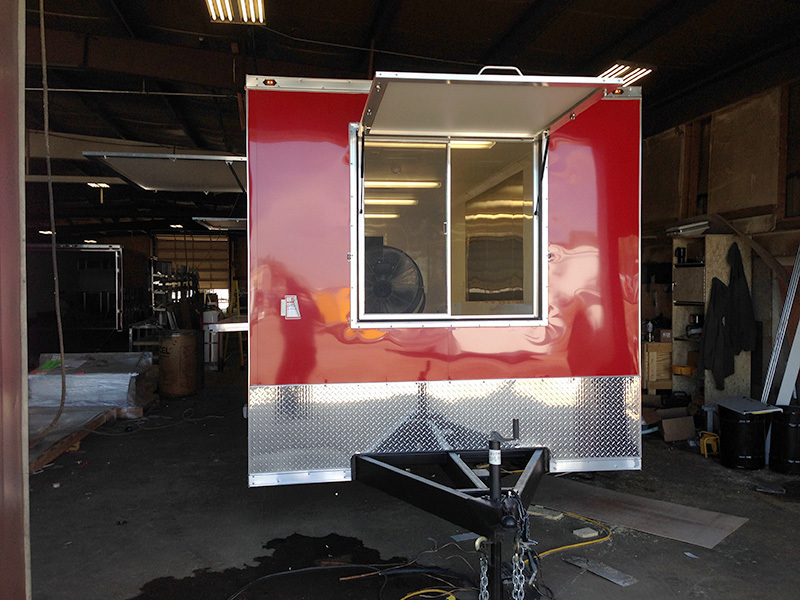 We also offer customized trailers, featuring both 110v and 120v electrical packages for your specific concession and food preparation needs. 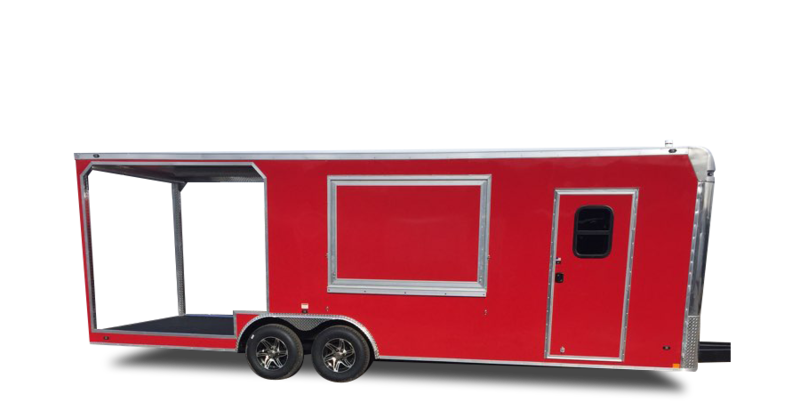 At Miska Trailers, our factory direct pricing, top notch customer service and Miska’s warranty on our trailers sets us apart from other dealers. 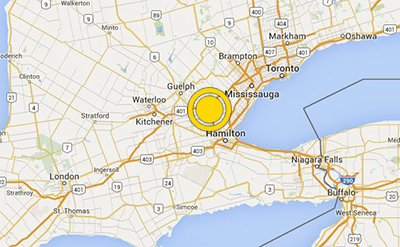 For more information, call and speak with a member of our experienced sales team. 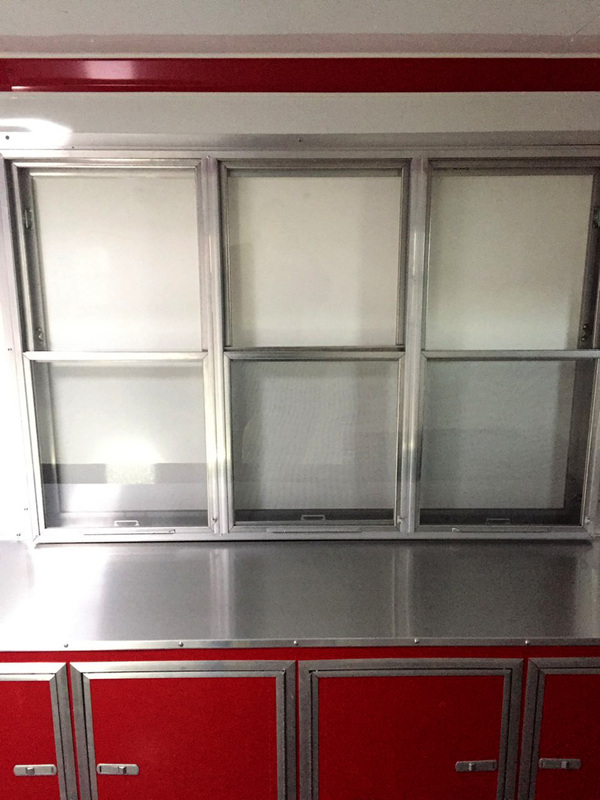 Concession Doors can be ordered as the swing-up type awning door with gas struts, key-Latches, and Safety Supports - or as a combination Door/Window Assembly. 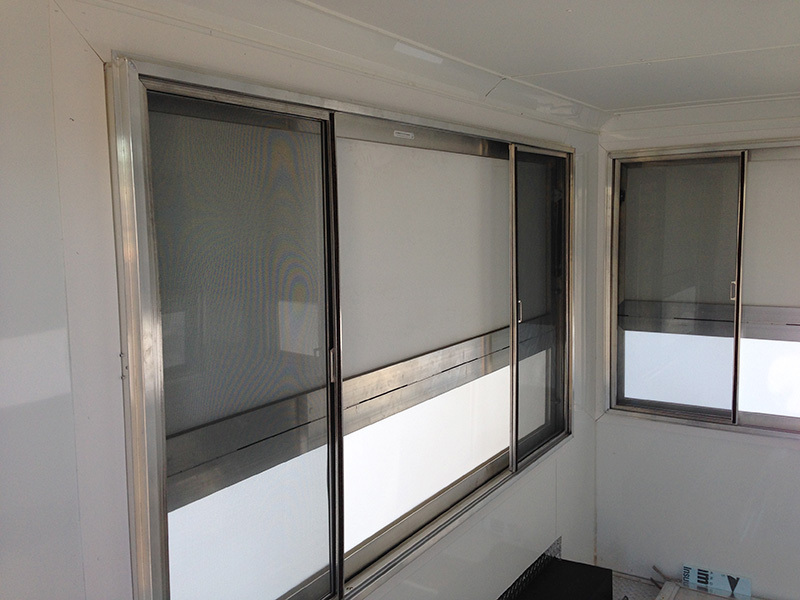 All windows are built with tempered glass and pop-out for screen panel replacements. There are hundreds of variations that could be built. Please develop a "shopping-list" with your customer. Whether you need one or multiple sinks, handwashing stations, customized counter tops, and full bathroom facilities, our Miska representative and team can design and build it for you. 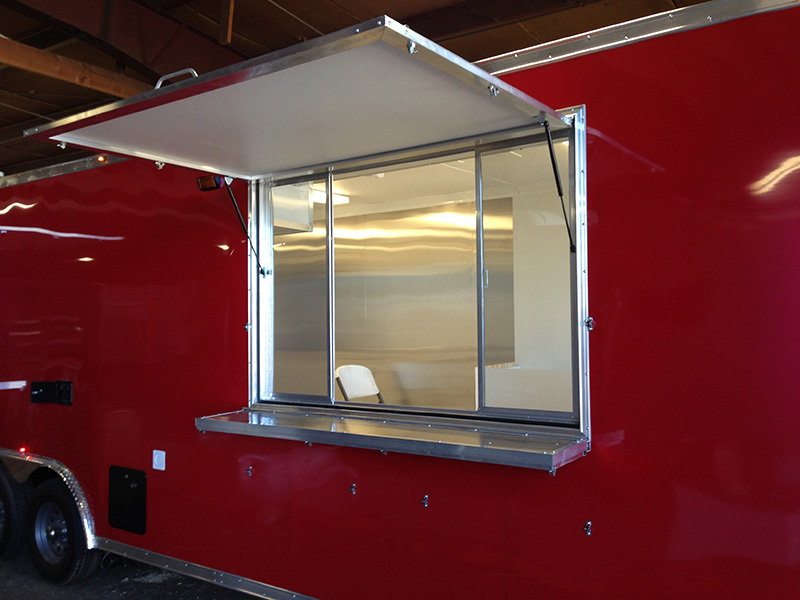 Contact us today and start customizing your perfect concession trailer! Every concession trailer quote is custom! 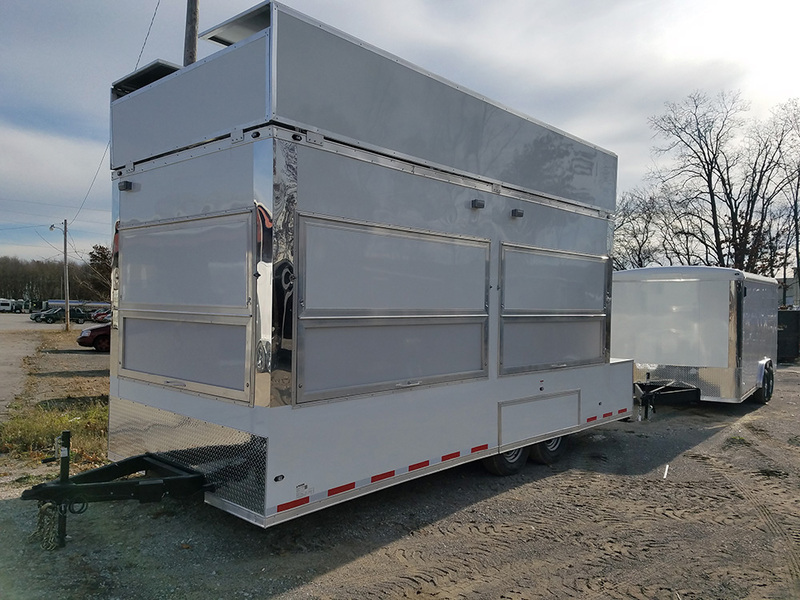 To Request a quote for a custom built Miska Concession Trailer, contact one of our experts at 1-800-306-2111 who will help ensure you get the right trailer for your needs at the right price.